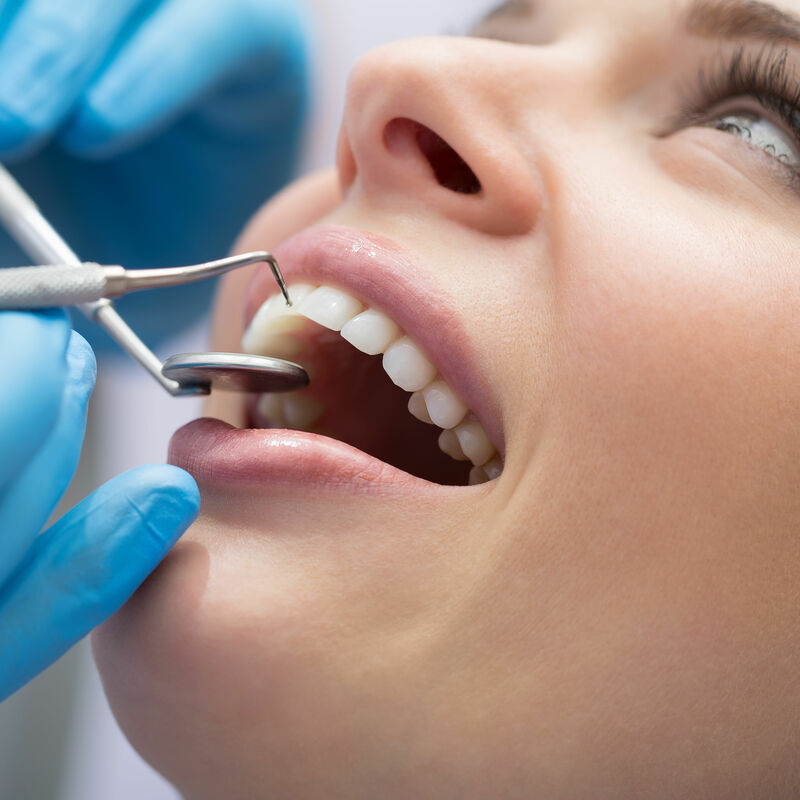 Yes, you need to take your baby to the dentist. 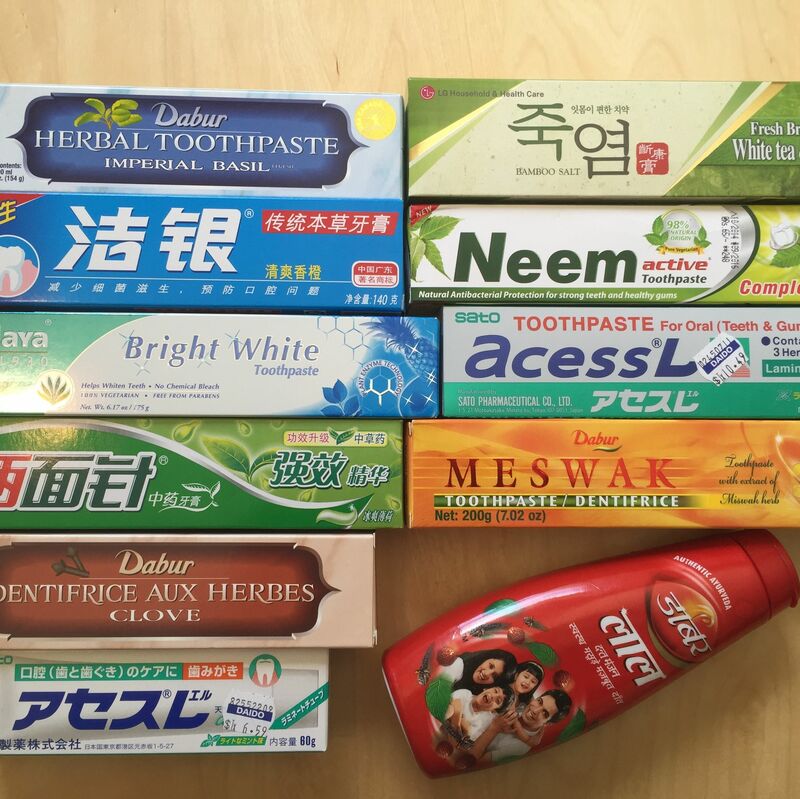 Tracking down—and trying—new (for us) toothpastes from across the globe. 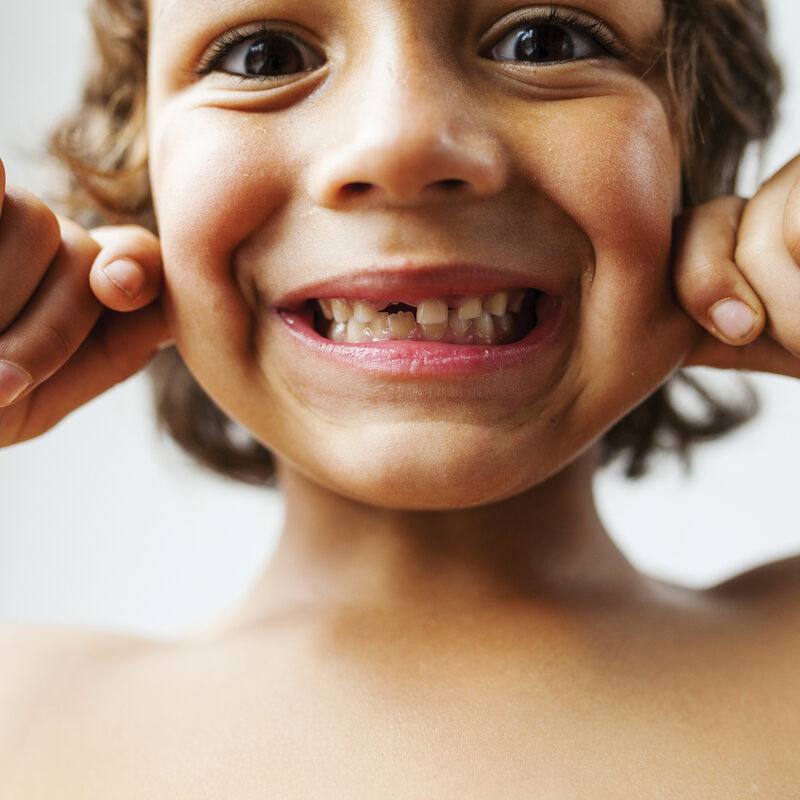 Braces are so last century. 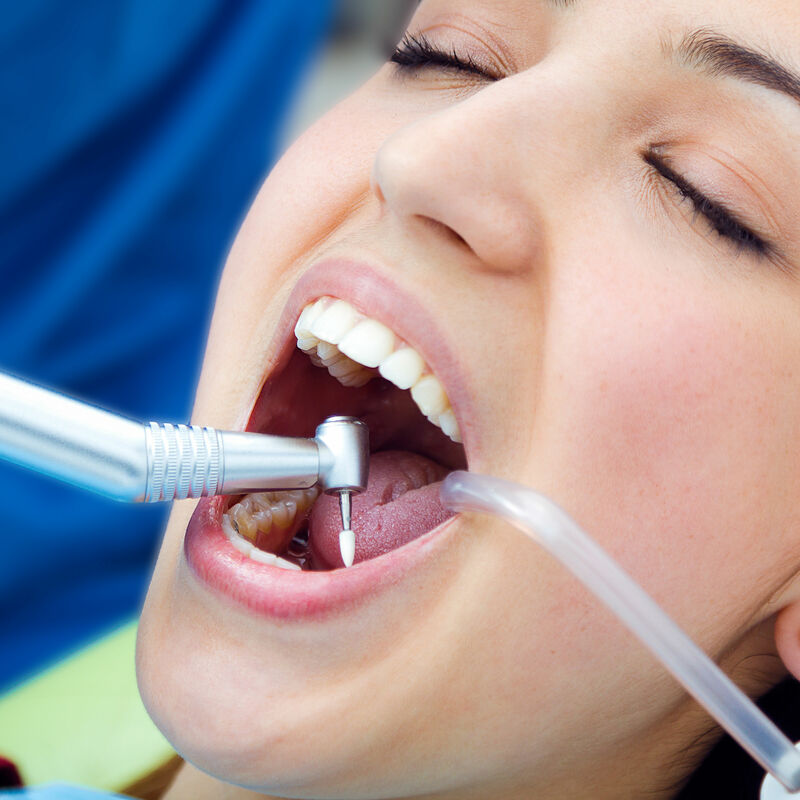 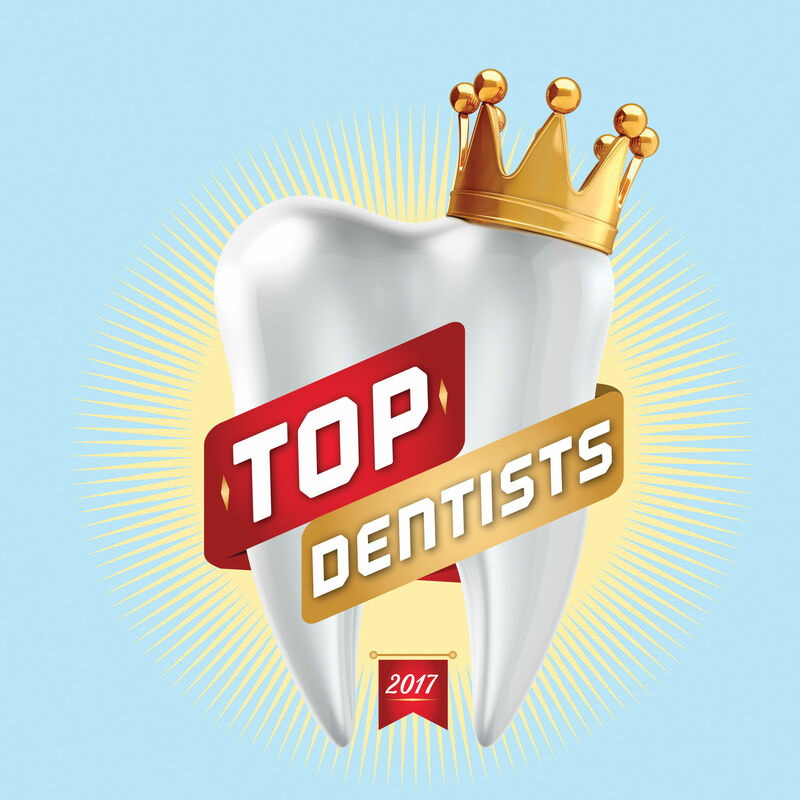 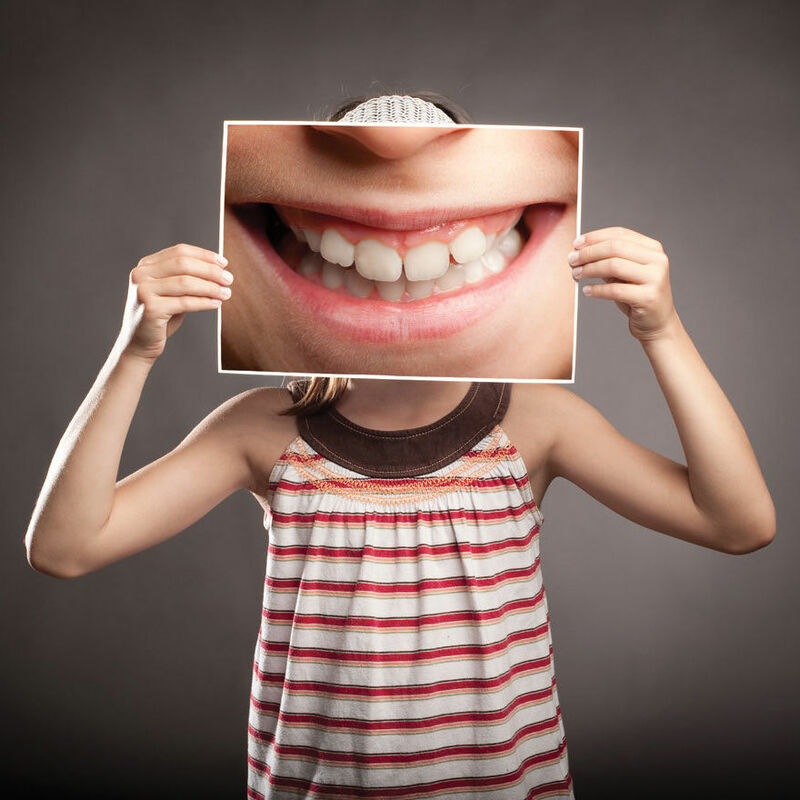 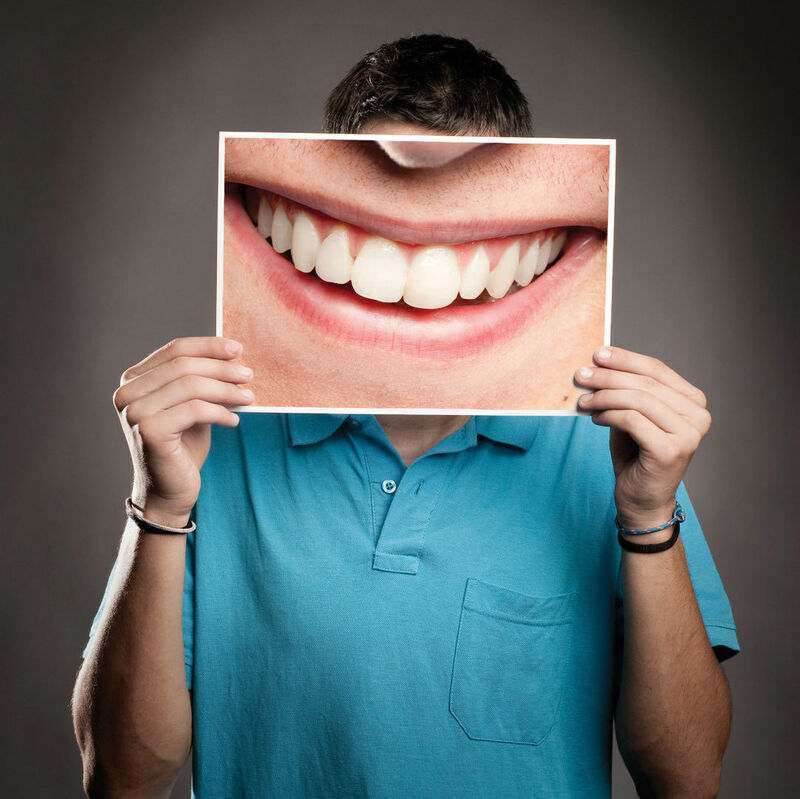 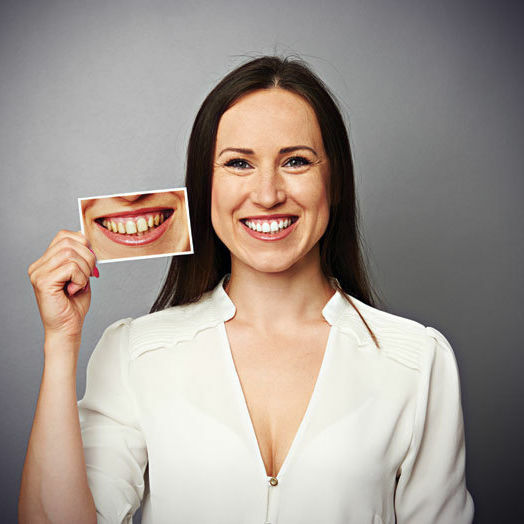 “Smile lifts” are now the next big thing in cosmetic dentistry.